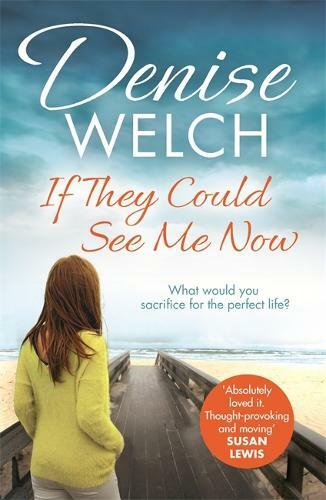 Denise Welch's first novel is perfect for fans of Susan Lewis, Martina Cole, Amanda Prowse and Tracey Buchanan. Harper is a beautiful woman, pampered by her attractive, wealthy husband, living in a gorgeous home. From the outside, everything looks wonderful. Harper has never had to strike out on her own. But she doesn't recognise the downtrodden woman looking back at her in the mirror. Can Harper Clarke find the strength to start her life all over again?